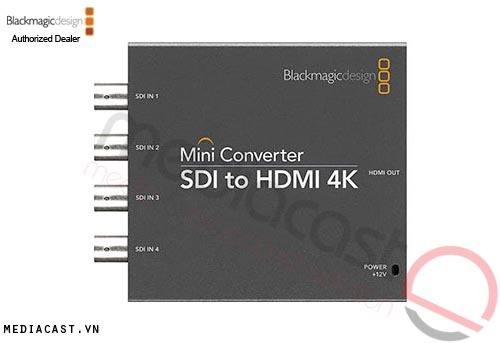 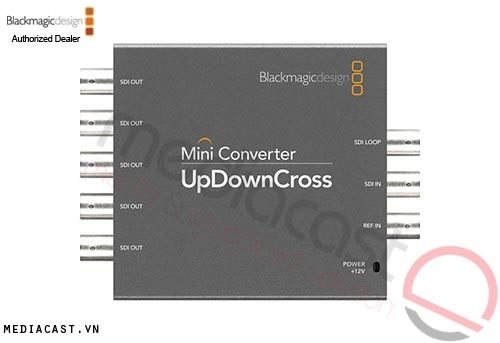 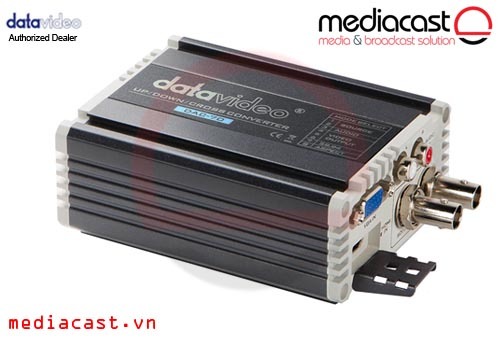 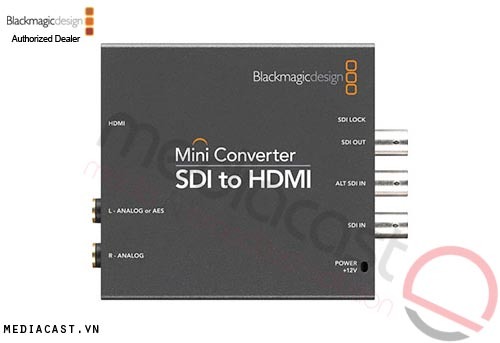 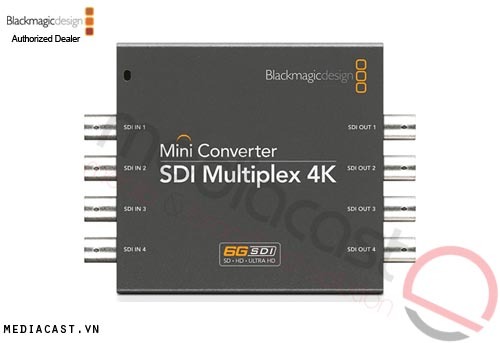 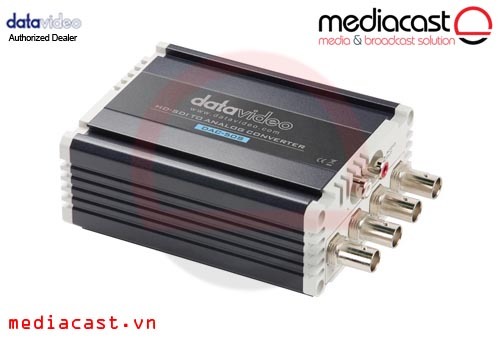 The DAC-70 SD/HD/3G-SDI Up/Down/Cross Converter from Datavideo converts between SD, HD, and 3G formats. 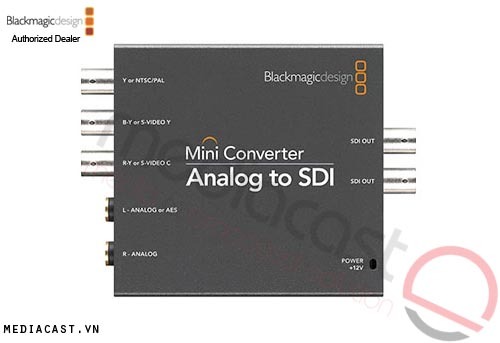 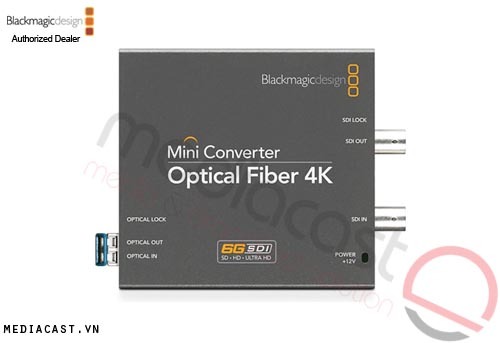 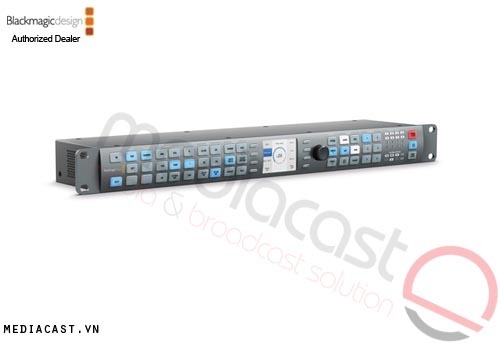 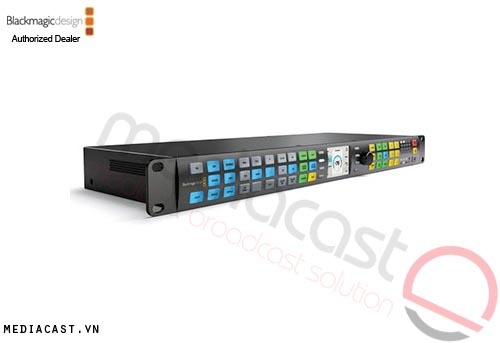 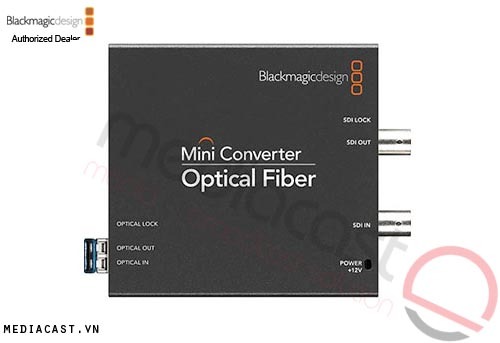 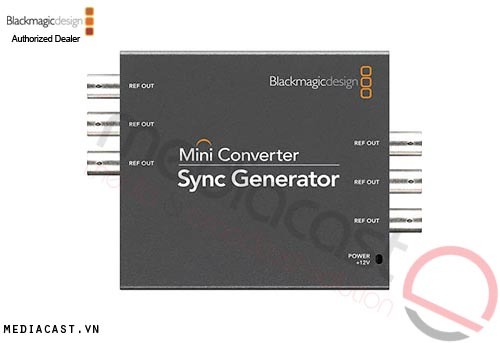 It supports 10-bit video processing and accepts VGA, HDMI, and SD/HD-3G-SDI video input signals and automatically converts them to the selected output format. 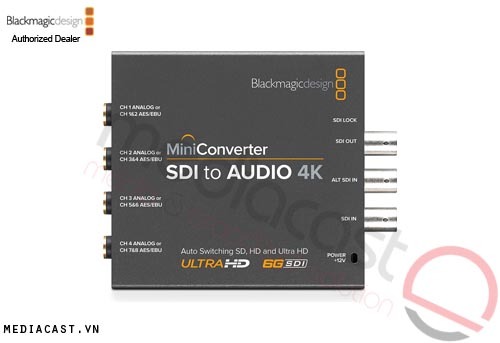 The DAC-70 supports resolutions up to 1080p60 and up to 8 channels of embedded SDI or HDMI audio. An analog L/R audio input is also provided. 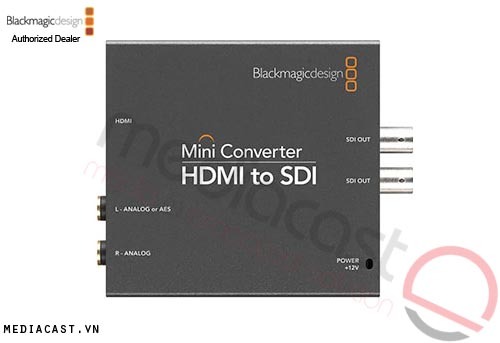 Thanks to a built-in mini-USB port, the converter is firmware upgradeable for support of future video formats. A 12V / 1A power supply and cord comes included. 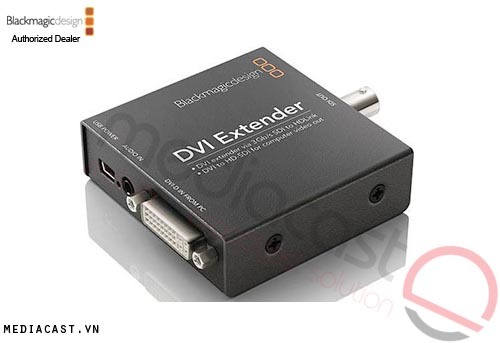 Box Dimensions (LxWxH) 8.3 x 6.0 x 2.2"